Goals are funny. Sometimes, when they’re outside of your direct control, it’s better not to pay too close attention to them. I lost sight of any specific marketing or statistical goals for this website for this year, since most of my efforts focused on publishing and promoting The Warden of Everfeld: Memento. So without particularly trying, we’ve hit a lot of goals… from 2017. This has been a pretty big week, if only symbolically. 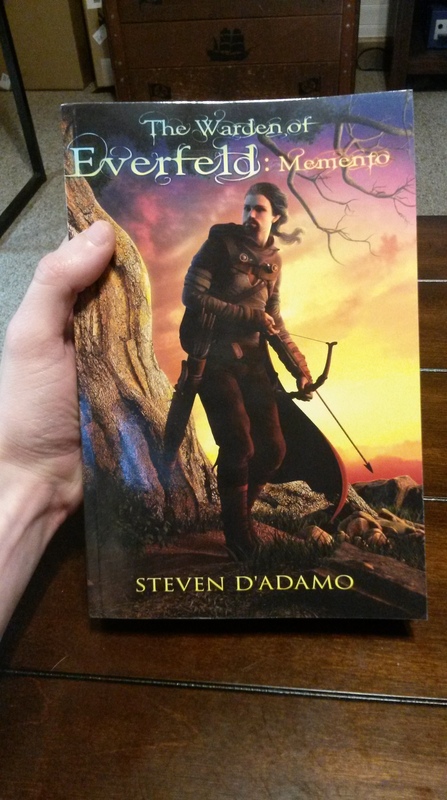 I officially made The Warden of Everfeld: Memento available for pre-order on Kindle before both the Kindle and print versions are published on July 18. That’s a pretty big deal for me, anyway. Other than that, I’ve done a lot of mental gear-turning over what comes next, both before WoEM is released to the world and after it’s out. Milestones are sort of weird. They can be easy to lose track of until you’re sitting right on top of them. I stopped myself from doing one of these stats update posts until we had hit a real milestone. Well, I stopped paying attention, and here we are well over 20,000 Views and 13,000 visitors all-time. Sweet!